Shoot the brick pattern with your tiny ball and destroy bricks with a single touch. 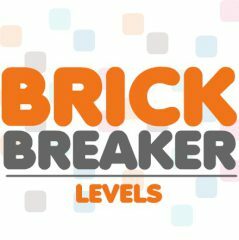 Get required amount of bricks to get three stars. Use a tiny ball to hit bricks and get points for it. Destroy as many bricks as you can and get three stars. Each unused move gives points, so multiply them and have fun!